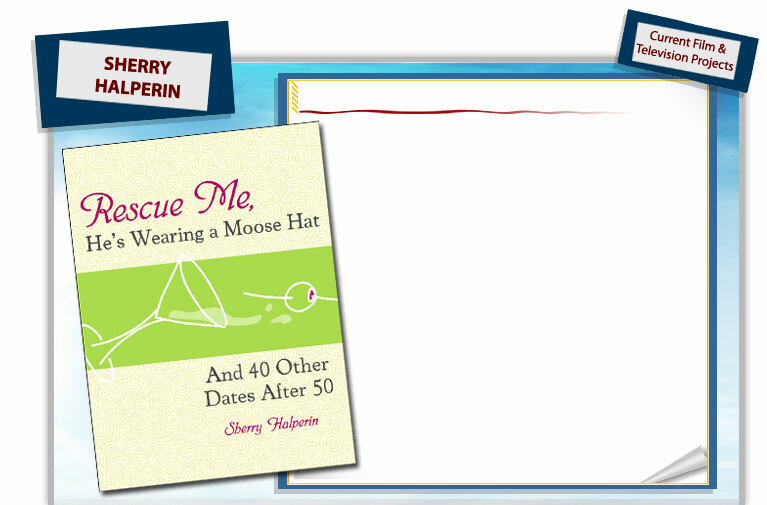 Rescue Me, He’s Wearing a Moose Hat is a howling adventure in dating after mid-life. Author Sherry Halperin reentered the dating scene in 1995 at age 51, with some degree of trepidation, almost a year after her husband passed away. At first she thinks the dating game isn’t for her, until she gets set up by a friend and begins to feel those long-lost romantic feelings, and unexpectedly gets swept up in her own personal dating saga. Funny and poignant . . . Rescue Me, He's Wearing A Moose Hat will entertain while shelling out the real deal on what it's like to look for love after being sure you had found it for life.